← On Ni’s Table Today: Ni’s Business Card Design!! 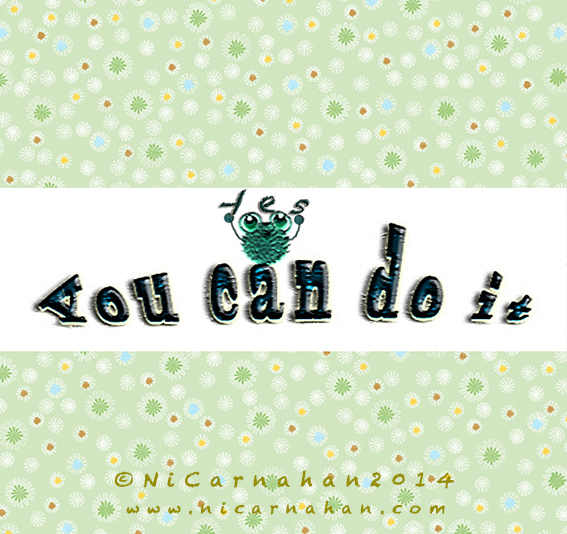 On Ni’s Table Today: “You Can Do It ” With My Pattern Design!! For my dearest friend, myself, and everyone out there who needs it!! !